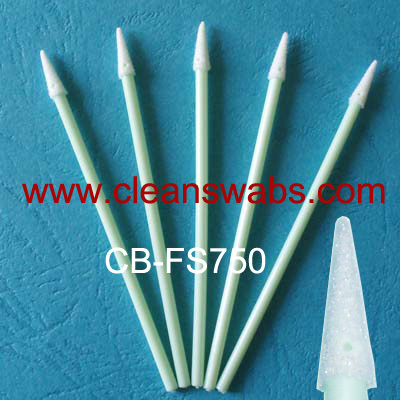 CB-FS751B Sharp and Spiral Tip Swab - ShenZhen CleanseBay Technology Co., Ltd. 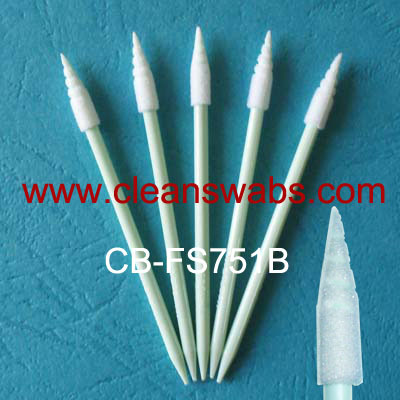 The Cleansebay's CB-FS751B Sharp and Spiral Tip Swab is an excellent swab for cleaning small slotted and grooved areas. 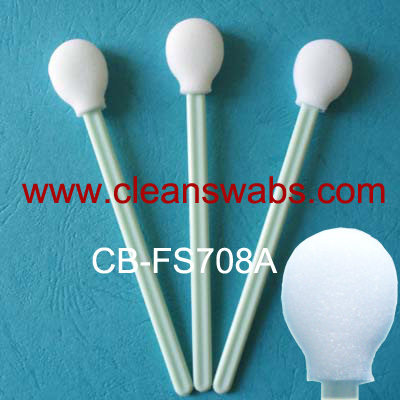 Its compressed, laundered head possesses good firmness and a pointed tip. A compact, rigid handle and tapered internal head core provide excellent support. The precision tip is especially useful for magnified or microscopic work since the tip will obscure the whole field.